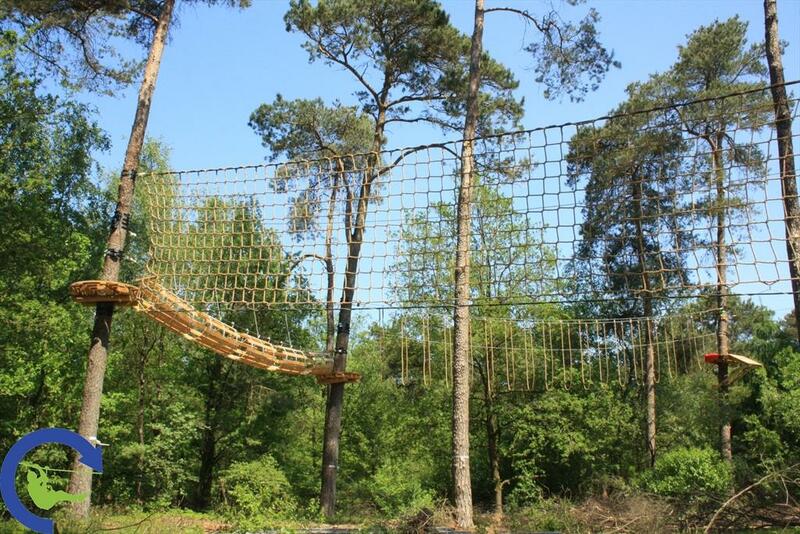 New ECO forest ropes course design sets new standards for durability and nature experience. 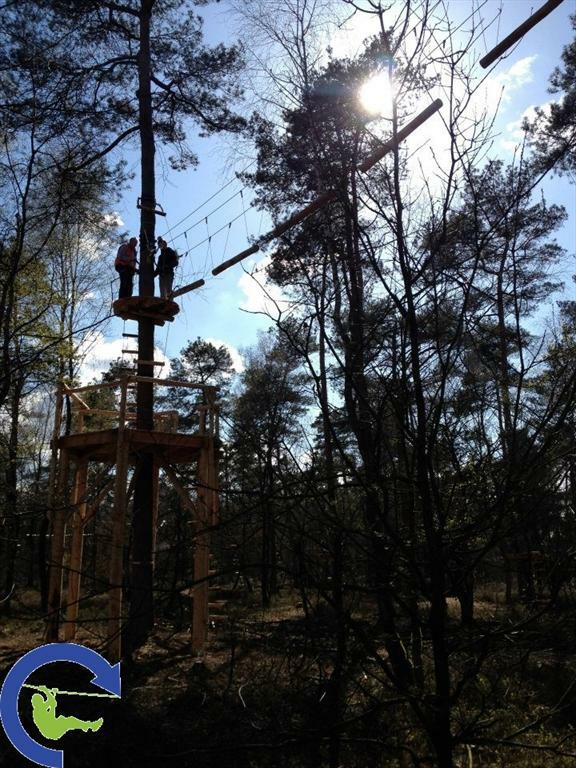 The recent completion and certification of the Simia high-wire forestpark in Wekerom underlined Netherland-based Skywalker Adventure Builders' role as one of Europe's leading manufacturers of forest ropes courses and nature playgrounds. 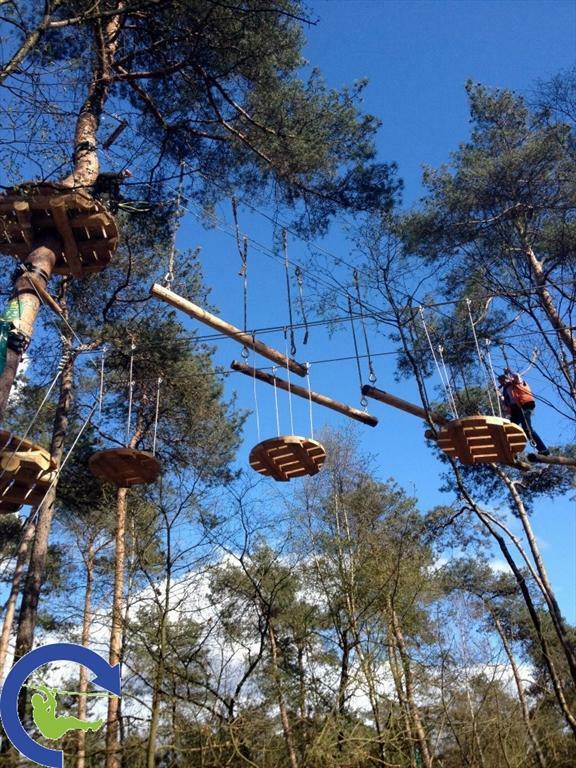 "One of our main objectives was to provide people with disabilities who, unfortunately, still find themselves excluded from climbing activities in many places, with an future opportunity to actively participate," explains Frank Bookelmann, the mind behind the forest climbing park in Wekerom. "The choice to award the contract to Skywalker was basically a no brainer. The company is years ahead of its competitors when it comes to the operational safety, durability and eco-friendliness of their products. Besides, Skywalker demonstrated their willingness to get fully involved in the project from day one onwards." "Like us, Simia is a company with a strong social conscience, actively engaging with issues concerning various parts of our society," adds Ewout van Voorst, Managing Director of Skywalker "In particularly, those related to disabled people or individuals with learning difficulties. Both our companies take these things very seriously." "Skywalker are one of the very few companies in the Outdoor & Leisure sector who invest a considerable amount of time and resources into the development of innovative products, says Willeke Lagerweij, co-owner of the Simia climbing park. "These days, many companies like to use terms like durability and eco-friendliness as a promotional gimmick. In most cases, that's just lip service. Skywalker, on the other hand, puts both terms into practice. Furthermore, we have subjected all blueprints presented by Skywalker during the planning phase to a critical review before giving the go ahead. 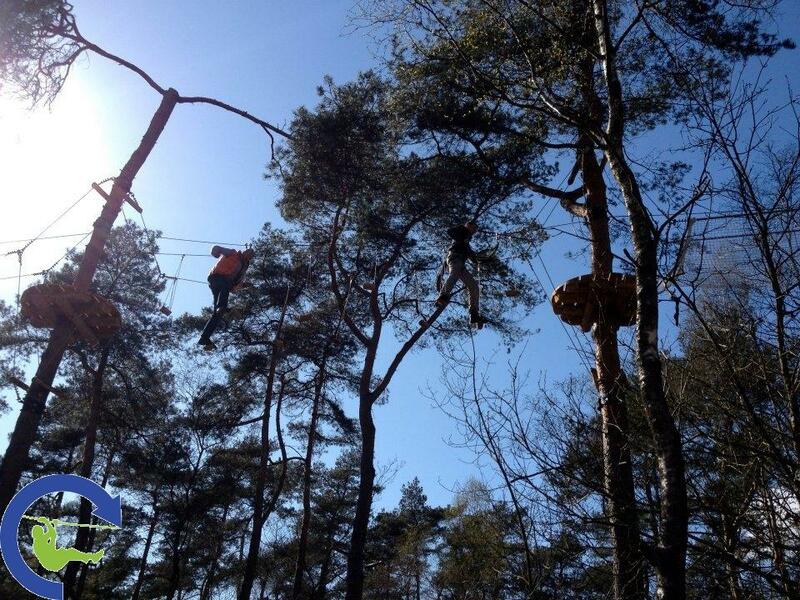 According to forestry specialists and tree experts, the non-invasive technology developed and used by Skywalker in the design and construction of their climbing parks guarantees maximum environmental friendliness." "Our products comply with all current EU safety standards," van Voorst explains. "Simia was our altogether forth project that's been equipped with an Edelrid Smart Belay system, ensuring that our courses are 100% safe while at the same time keeping the fun-factor high." 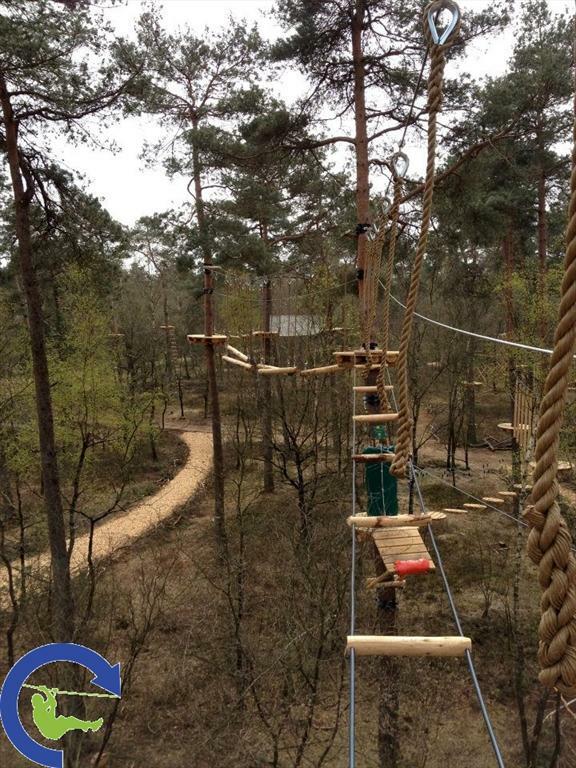 Simia is the latest forest high ropes couse park in the Netherlands and has been made available to visitors since the beginning of April 2012. The climbing facilities comprise four different ropes courses totalling 50 different challenges with varying difficulty levels. 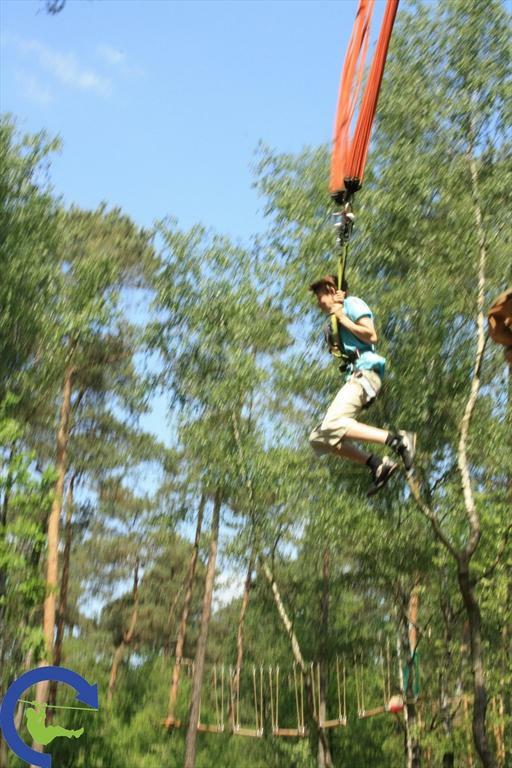 Furthermore, the course layout includes several zip-lines that add excitement. 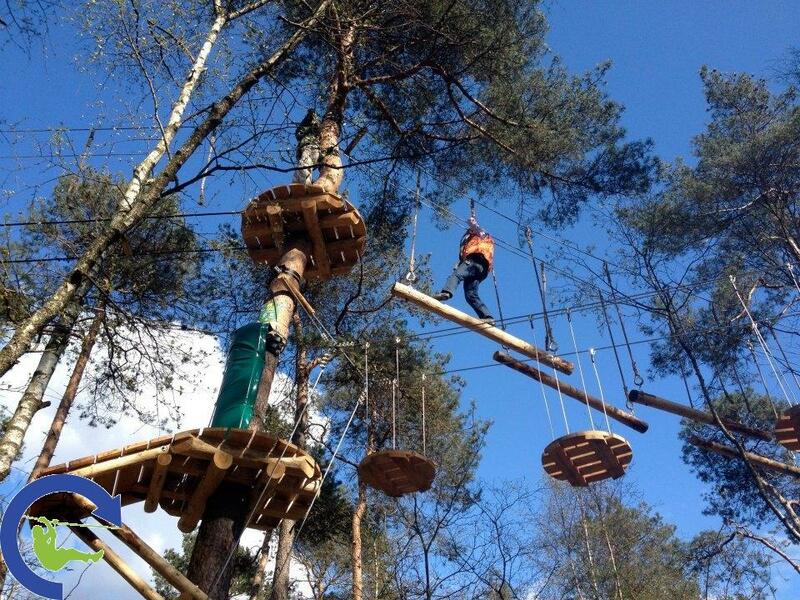 However, the Simia climbing park also caters for people who like to keep their feet on firm ground. "We offer a whole range of activities that do not involve climbing," reassures Bookelmann. "Besides, our combination of activity programmes, catering and accommodation makes our site an ideal destination for school trips and company outings. And who doesn't enjoy a hearty lunch after a morning's or afternoon's worth of recreational exercise out in the green ?" 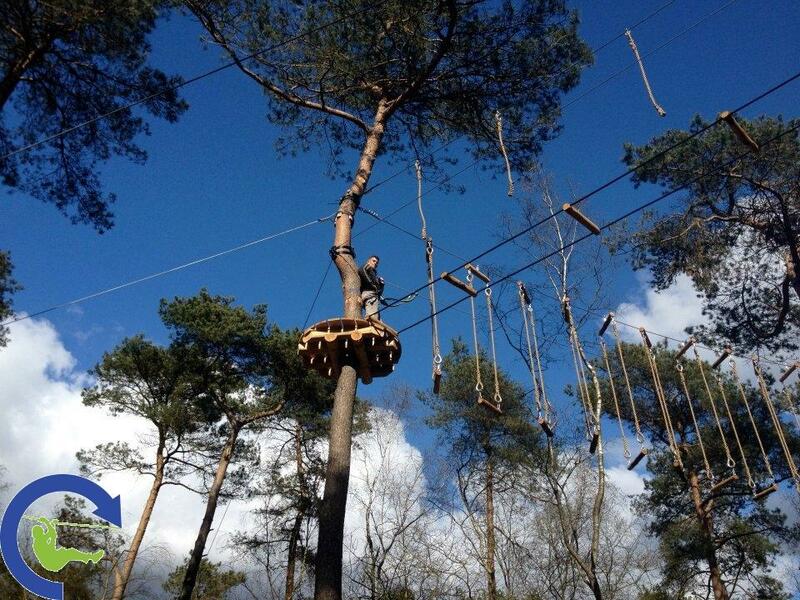 The Simia forest climbing park is located in Wekerom (Gelderlaand province) and offers a wide range of different outdoor sports and activities to visitors of all ages, including individuals with disabilities. Besides providing an exciting and stimulating environment for active leisure and recreation in conjunction with day trips and family days out, Simia park also constitutes the perfect venue for various group coaching and training events as well as movement therapy.